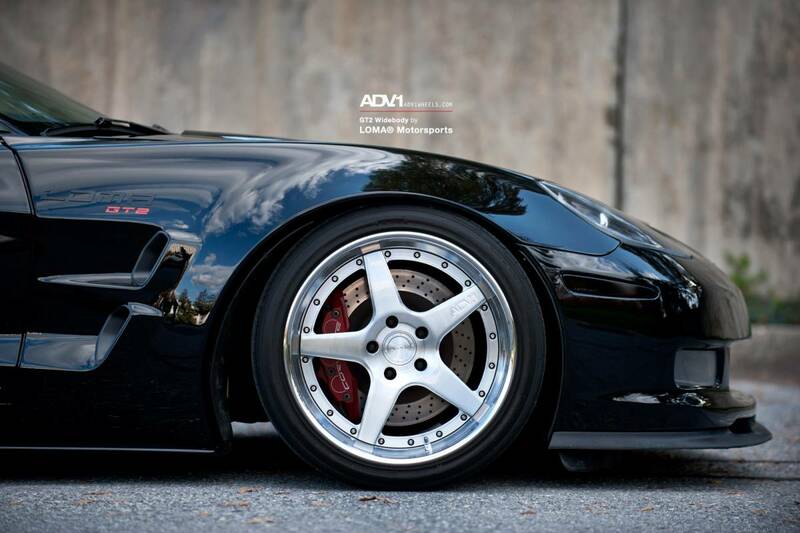 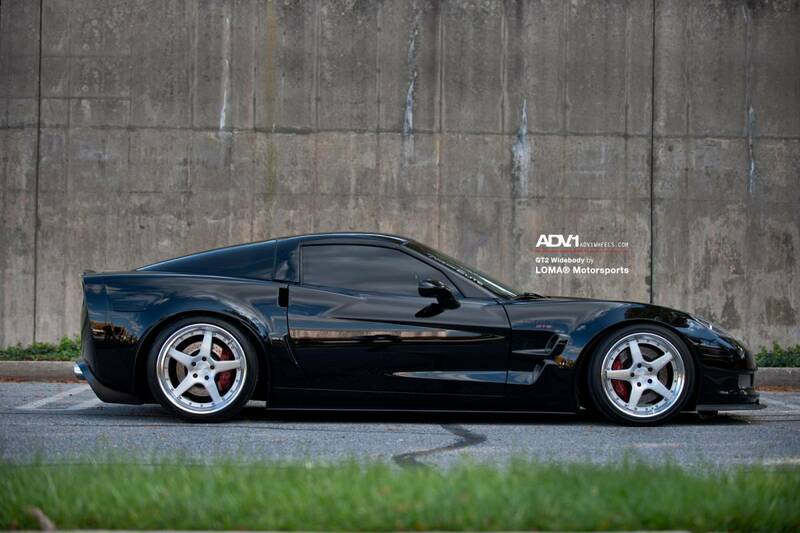 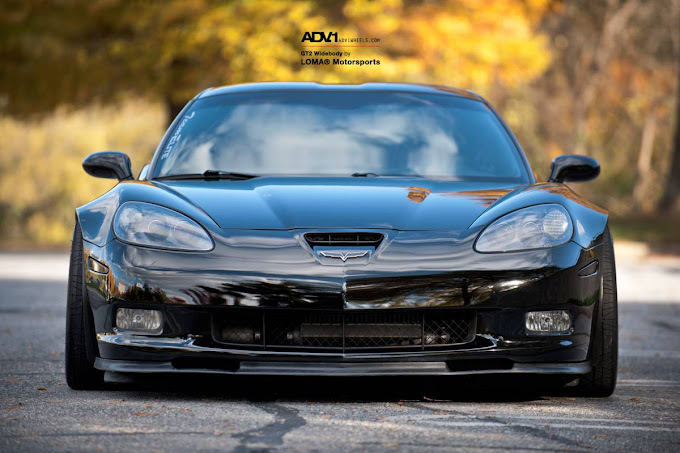 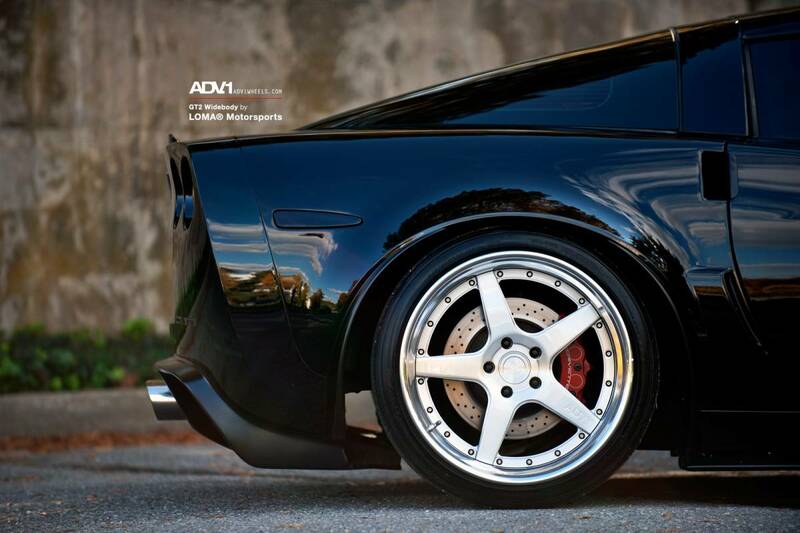 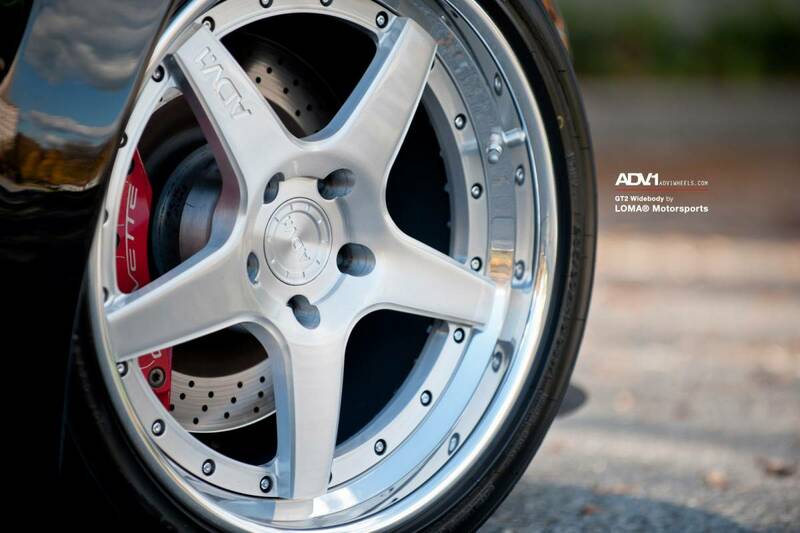 Because we know that you love Corvettes as much as we do, we picked this Corvette GT2 on ADV.1 Wheels for you today. 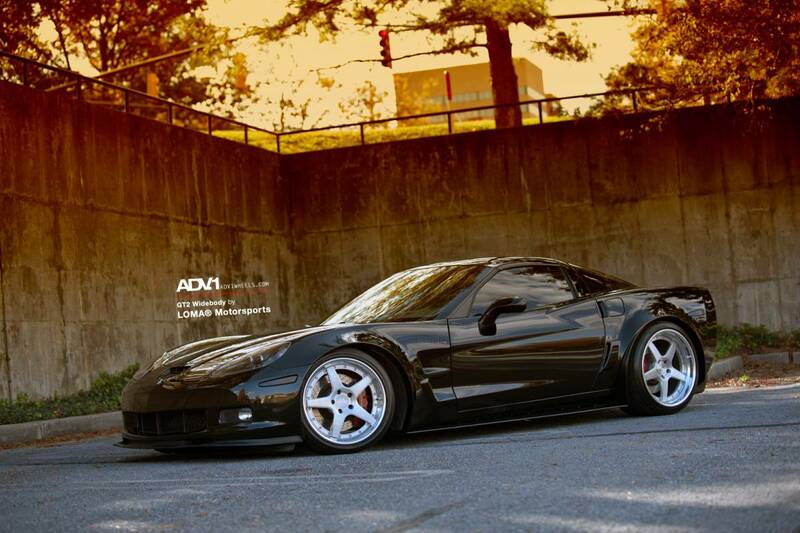 The car earned its beastly look thanks to the widebody kit provided by LOMA Motorsport. 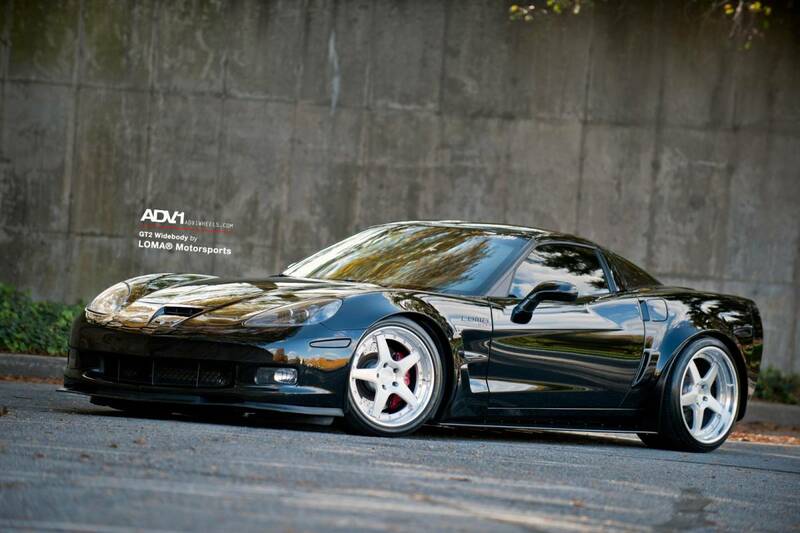 This Corvette GT2 Edition rides on 21 inch ADV5 Track Function 3 piece wheels. 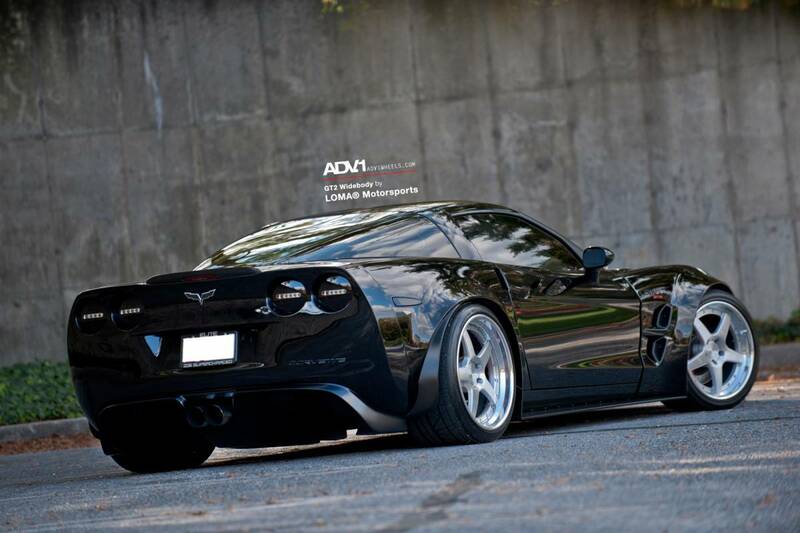 The car has been dramatically lowered and features some nice touches like the restricted taillights. 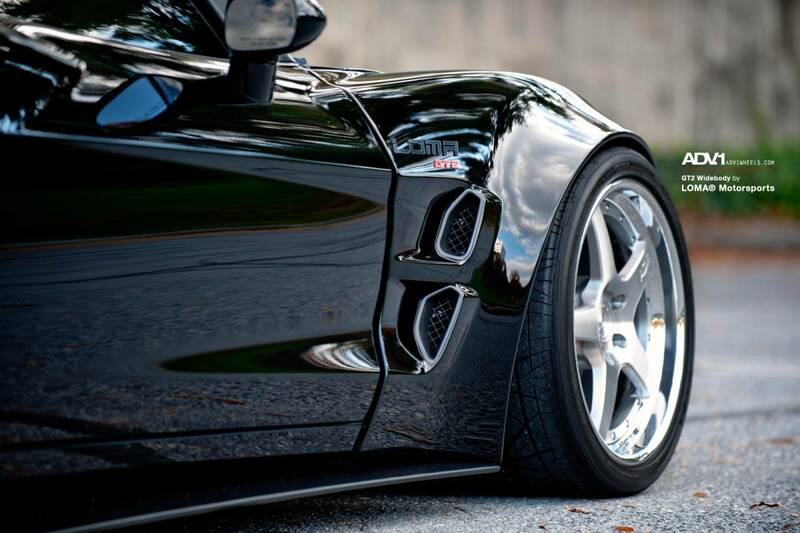 More high res pictures of the beast in the gallery below.